This summer I went to Italy, by car with my family. My dad used to drive our family to Tuscany every year, and it was lovely to go on a similar holiday with my husband and children. My current work in progress includes a journey to Italy, by chaise when the roads in the Alps were so poor that travellers would have the chaise dismantled and transported by mule whilst they were carried by sedan chairs. The journey these days is of course much easier, but still a long way, and by the end of the holiday, we'd covered 2000 miles. We drove through France, making a few overnight stops en route: via Épernay in the Champagne region where a glass of Champagne with dinner was €3.50; Pontarlier, then over the Grand St Bernard Pass to St Vincent in Aosta Valley. After that, we drove along the Italian motorway, on a par with the M25 at its busiest with lots of last minute pulling into the fast lane without any indicators; past Turin, Milan, Verona, until we reached Lido di Jesolo, a resort near Venice. I’ve been to Lido di Jesolo a few times, the first time aged seven, and I returned in my twenties. Lido di Jesolo is a hectic town with a constant buzz and although I loved it there in my twenties, this time four nights was long enough. Lido di Jesolo has a long, sandy beach with a road running parallel, which is packed with restaurants, shops, bars and ice-cream parlours. We were there for a few days, as I wanted to take my children to Venice, and do a spot of research whilst I was there. We discovered a new trend for the 'pick and mix' version of selecting ice-cream, complete with taps for all sorts of flavours-liquorice was my favourite; and a fine assortment of toppings, including fudge pieces, chocolate and caramel sauce, and more...a popular venue for us all every evening after dinner. Then, on to Lake Garda, where I read on a sunlounger with this fabulous view; and watched the boats go by: water ski-iers, yachts, and speedboats whizzing up and down the lake. In Malcesine, on Lake Garda, I ate my favourite meal of the holiday, the best mussels and clams ever. Then, on to Dijon where I saw this wonderful sixteenth century tapestry of the Siege of Dijon by the Swiss which took place in September 1513. After Dijon, we stopped at Le Touquet overnight, a favourite place of mine, then took the ferry back to Dover. The following morning, I ignored the unpacked suitcases around me, and greatly inspired by our trip, immersed myself in my manuscript because the deadline for the RNA New Writers’ Scheme is the end of August. I posted a partial yesterday, and I've made huge progress over the past week, transporting myself to the eighteenth century, where I incorporated research from Venice into the story. More pics from the road trip are on Instagram. 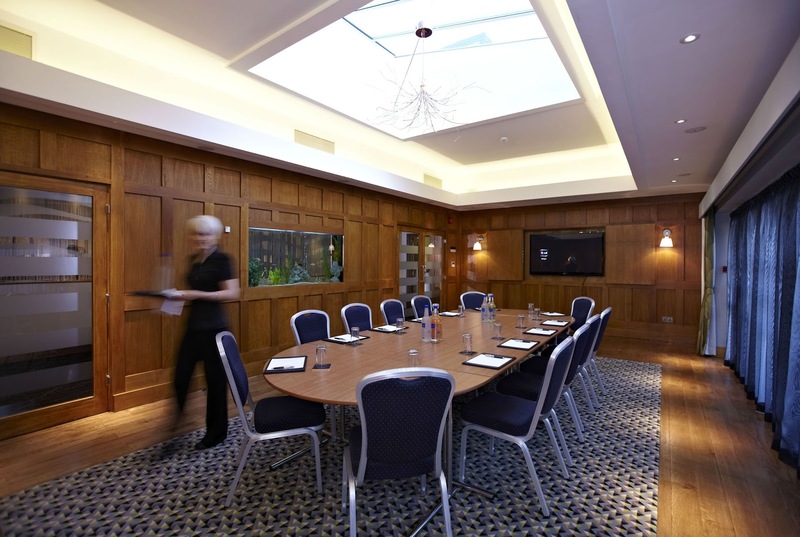 I’m running a Social Media Course for Writers on 3 October 2015 at The Hotel Mandolay in Guildford, which is £70, from 10am-5pm, including a two course lunch, plus refreshments (with cake in the afternoon). It promises to be a fun day with the chance to socialise with other writers. Attendees can bring their laptops and tweet/update Facebook live, and see results on the big screen (only if they wish to, of course). Bookings have been coming in over the past couple of weeks, and places are limited, so let me know if you'd like to book at anitajchapman at gmail dot com; and find out more via my website. Four members of the RNA have signed up. 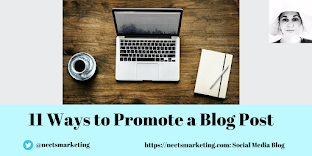 You can read my neetsmarketing blog on social media and book marketing for writers here. 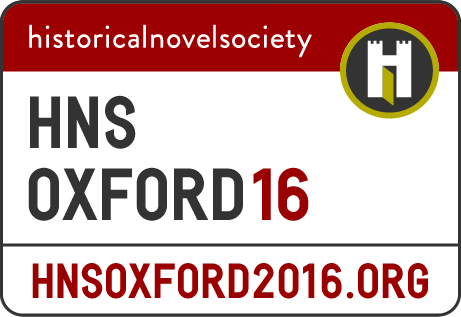 And in other news, I'm Publicity Officer for the next Historical Novel Society Conference in Oxford, 2-4 September 2016. I'm very much looking forward to a committee meeting at the venue in late September. There is the option to submit your email address here, and the HNS will send you an email when the website is ready. I have a special guest appearing on this blog on 18 September, Lisa Eveleigh of Richford Becklow Literary Agency on 'What Agents Look For'. Lisa has recently published a book 'Beauty and Chivalry: The Duchess of Richmond's Ball', and you can find out more here. I'm very much looking forward to Lisa's post. Hope you've had a good summer, and it's good to be back! A lovely blog post!! You travel and write because I cant anymore (the leg). I woud LOVE to do that trip. I'll be looking out for the blog next time. I met Lisa at Conference, and her book, Beauty and Chivalry is a delight. Delighted to hear you've got your NWS entry off. It is a great feeling. What a wonderful trip, Anita, and I love your photos! Look forward to reading that novel once it's published. I recently joined instagram so I'll look for you there. What an adventure, Anita! I loved Venice when I made a brief stop over there a couple of years ago - want to go back. And I am loving the look of those pic n mix Ice Cream machines:) Best of luck with the RNA new writer submission! Thank you Vikki. Just loved the ice-cream machines, and they did frozen yoghurt too for those days when had already overindulged enough! Must pop over to your blog and see what you've been up to. Have a few blogs to catch up with, post summer break :-).